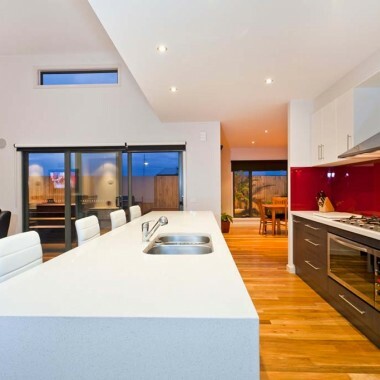 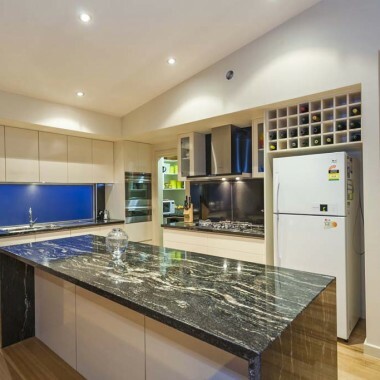 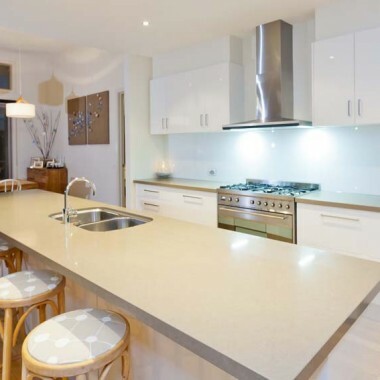 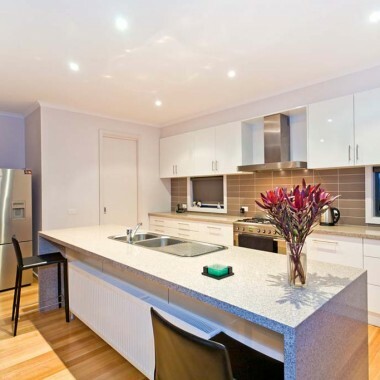 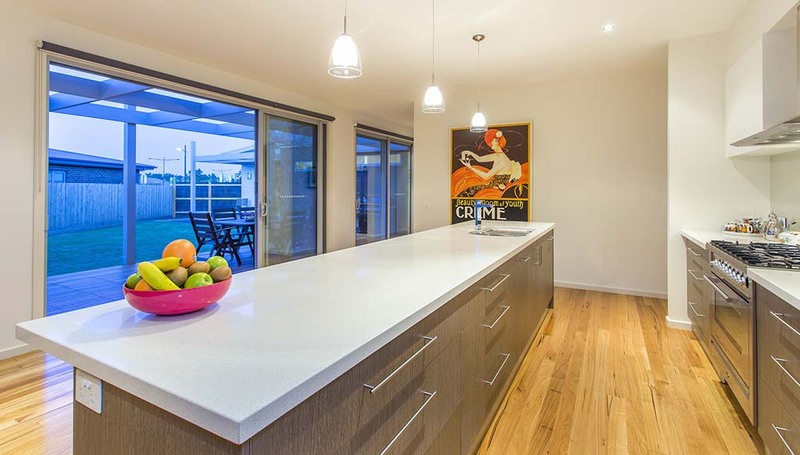 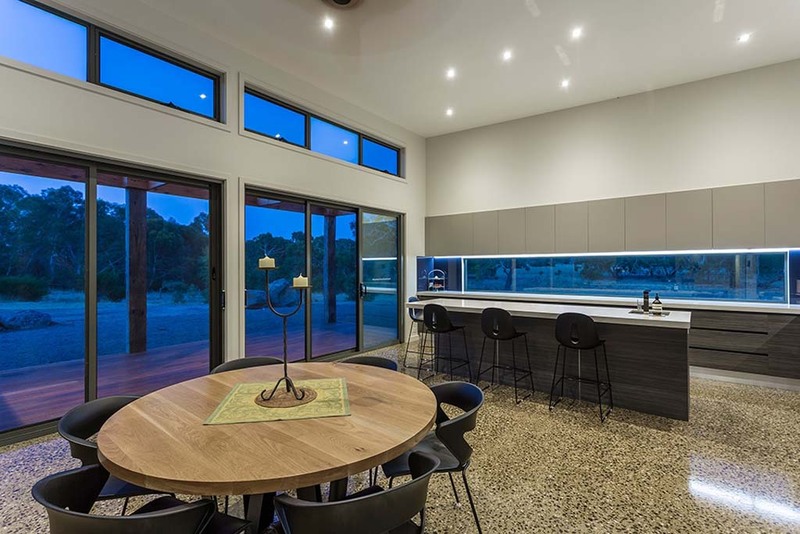 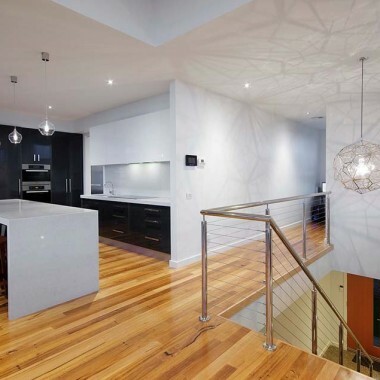 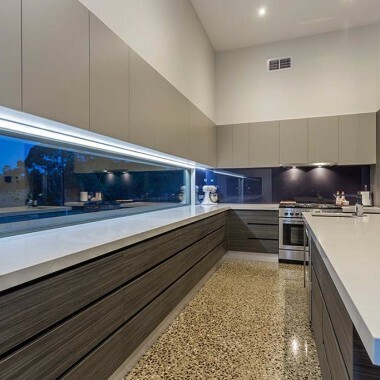 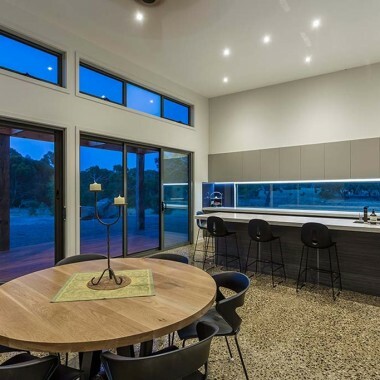 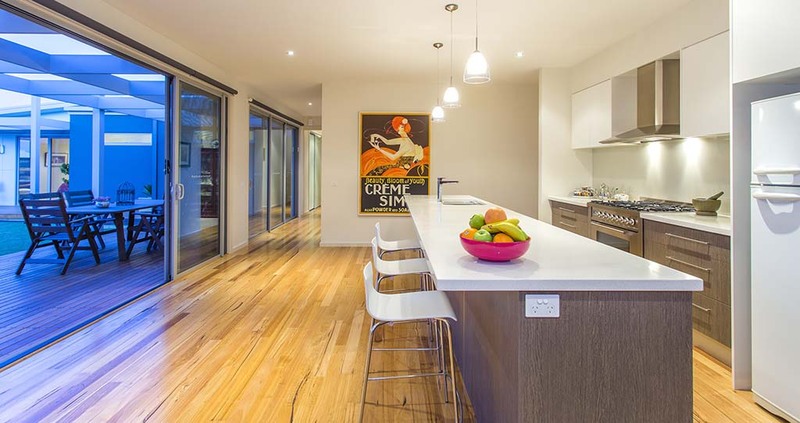 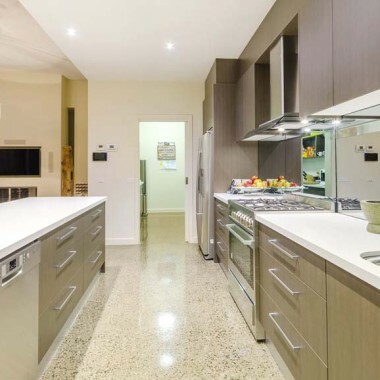 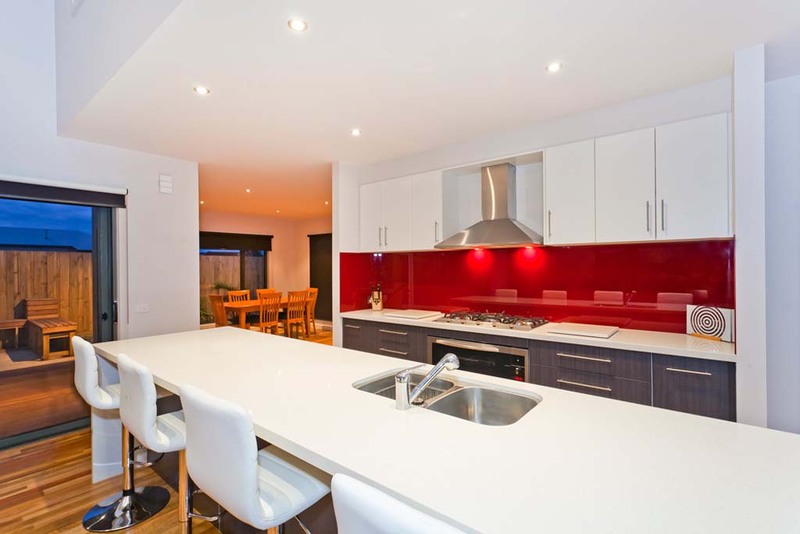 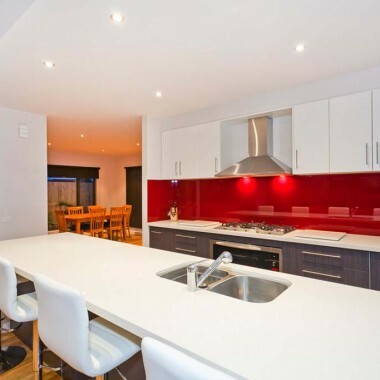 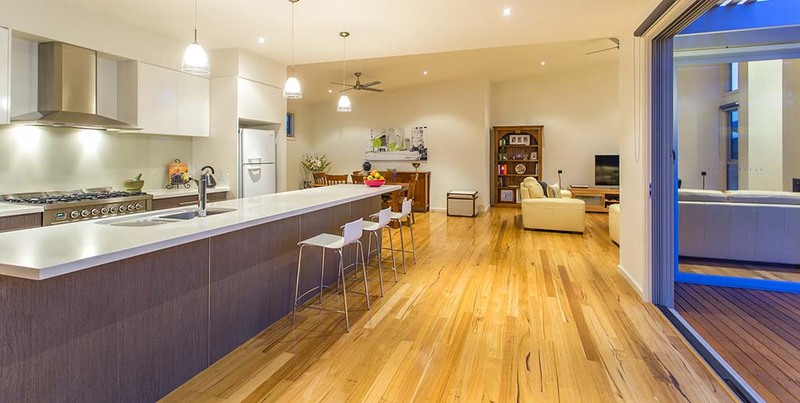 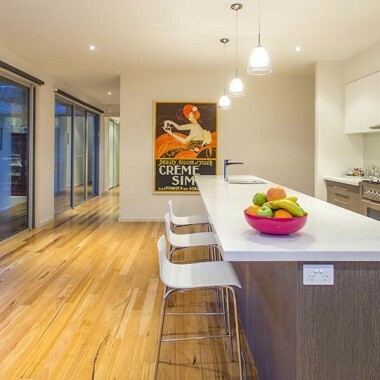 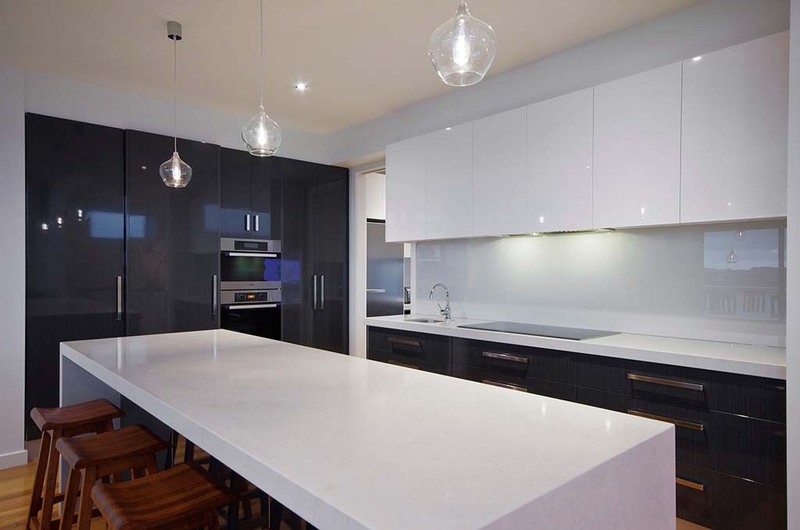 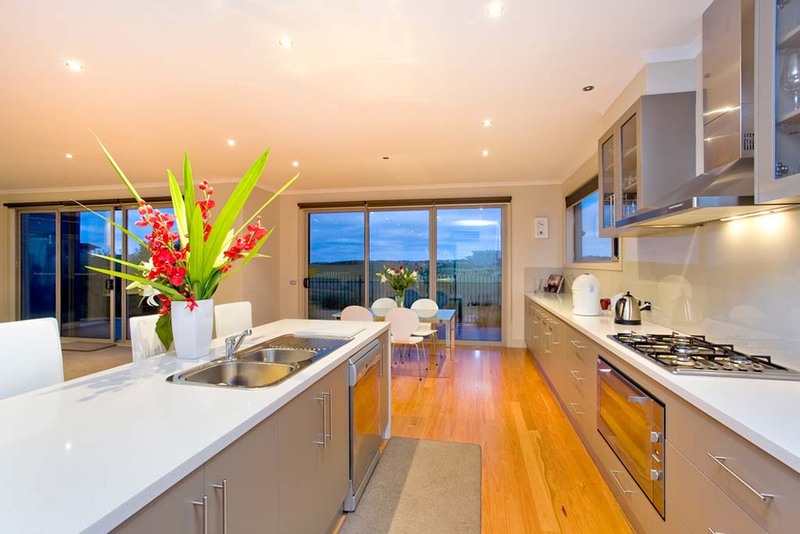 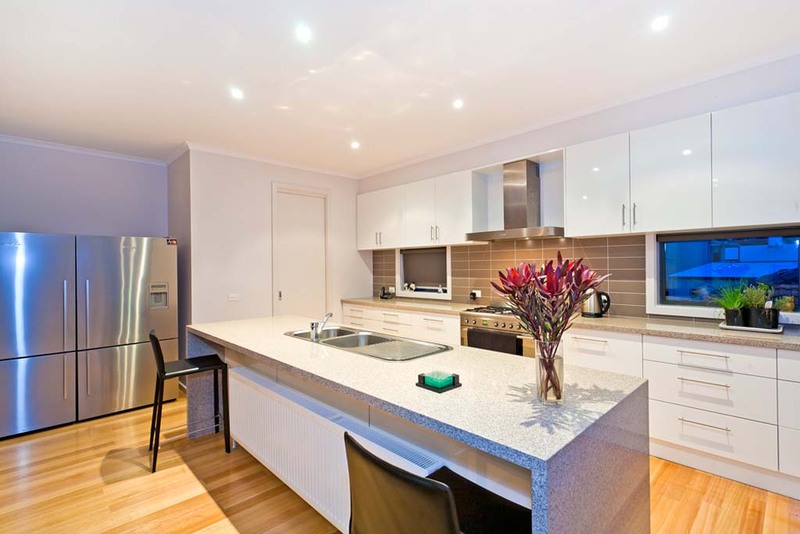 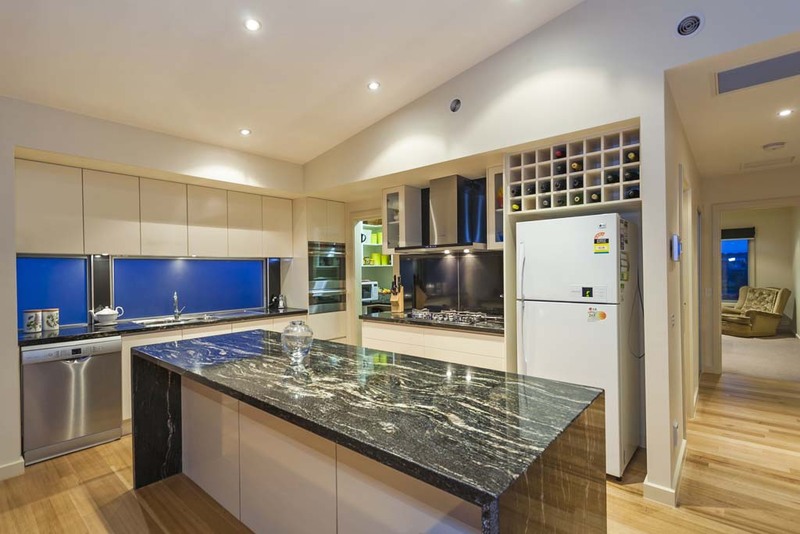 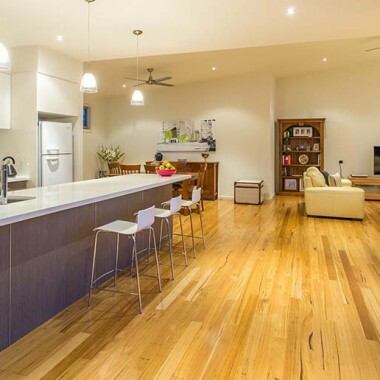 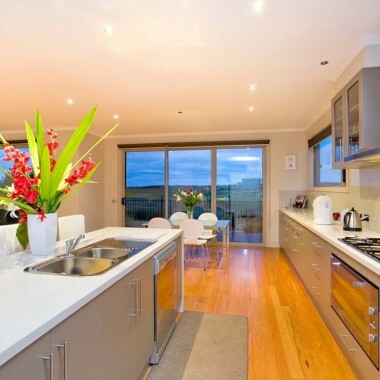 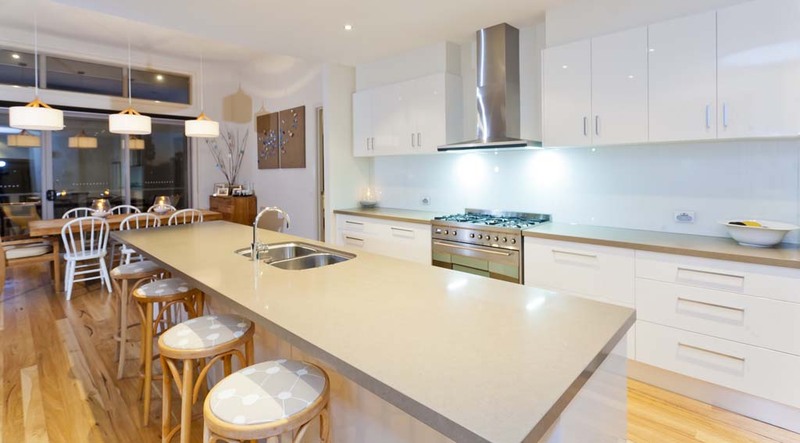 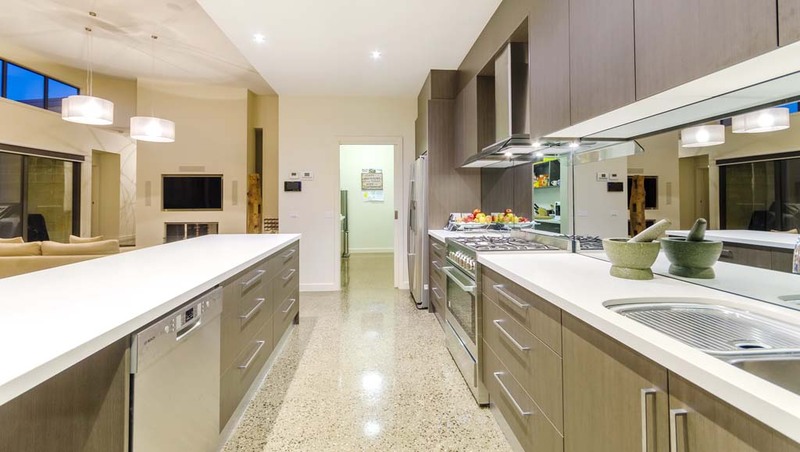 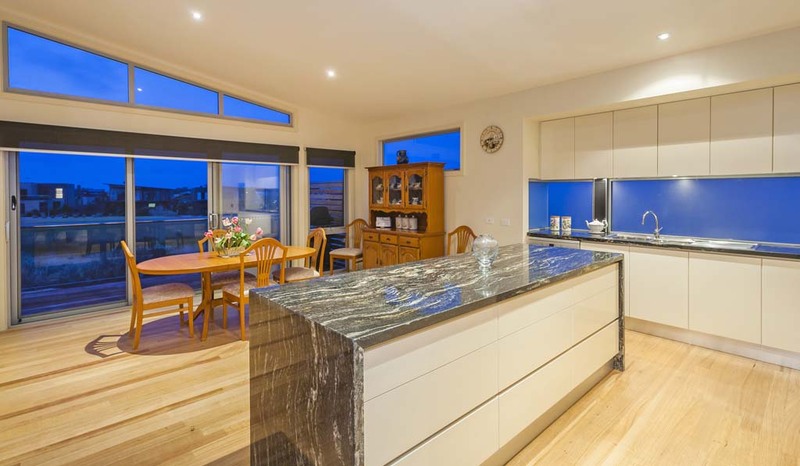 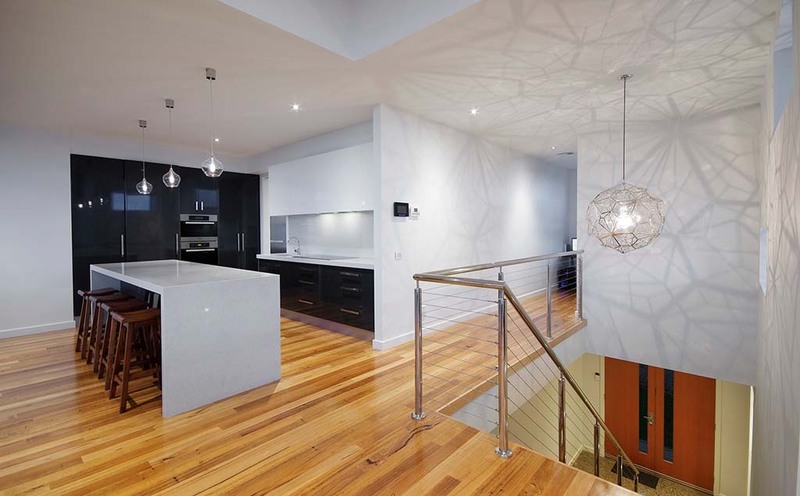 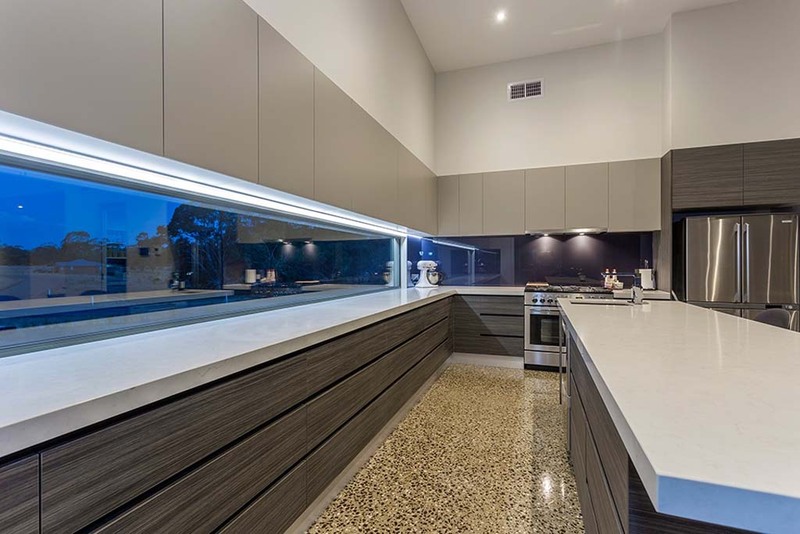 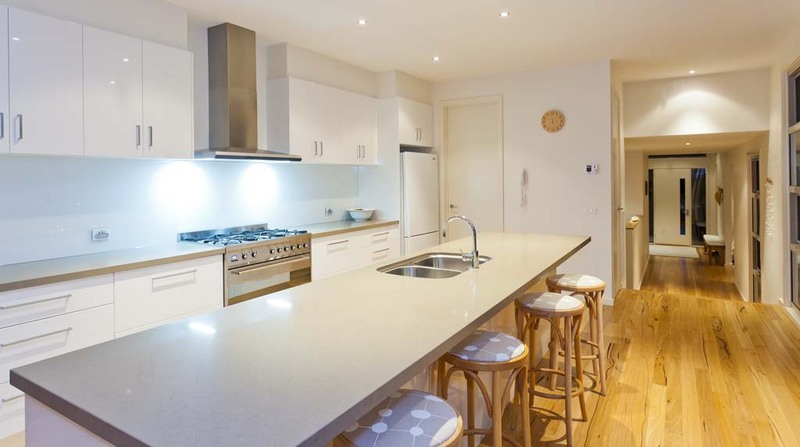 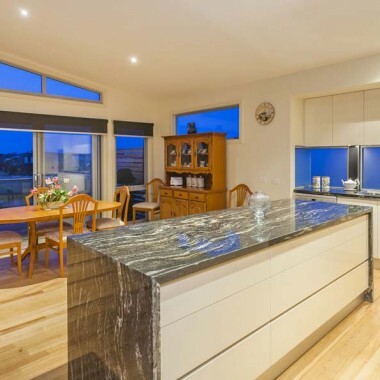 Your expert kitchen joiners servicing the Surf Coast and country areas in Vic. 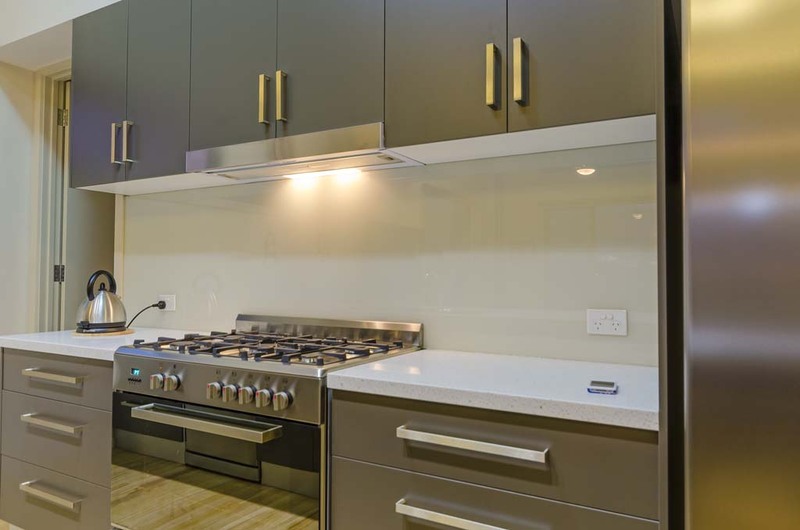 Many of the kitchens completed by Your Custom Cabinets are designed with the understanding that the kitchen is the heart of any home. 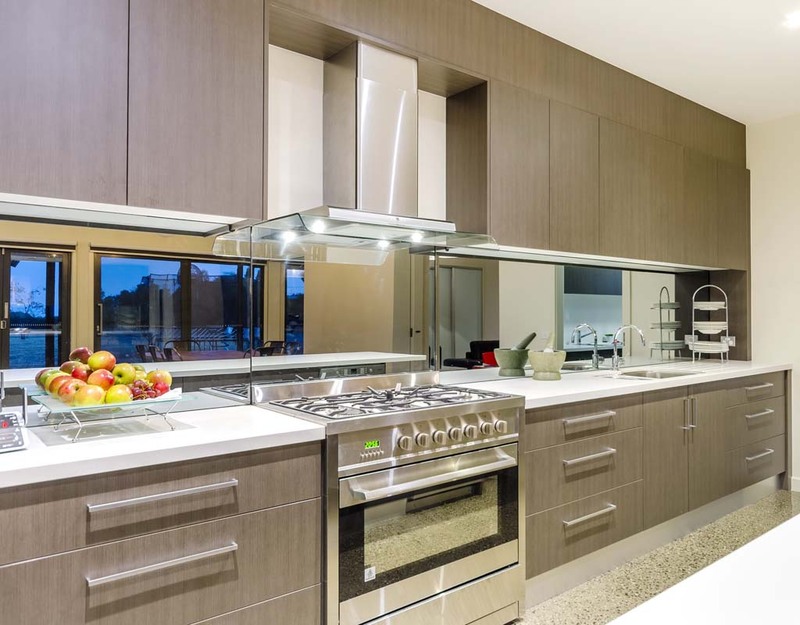 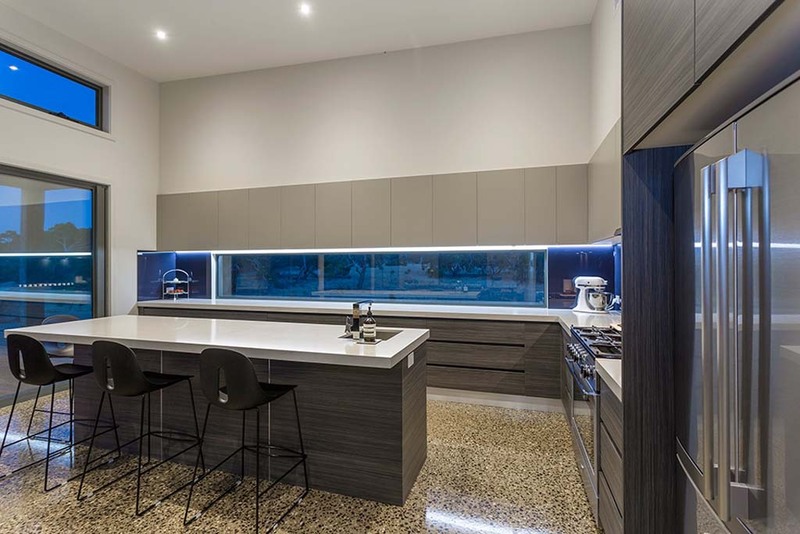 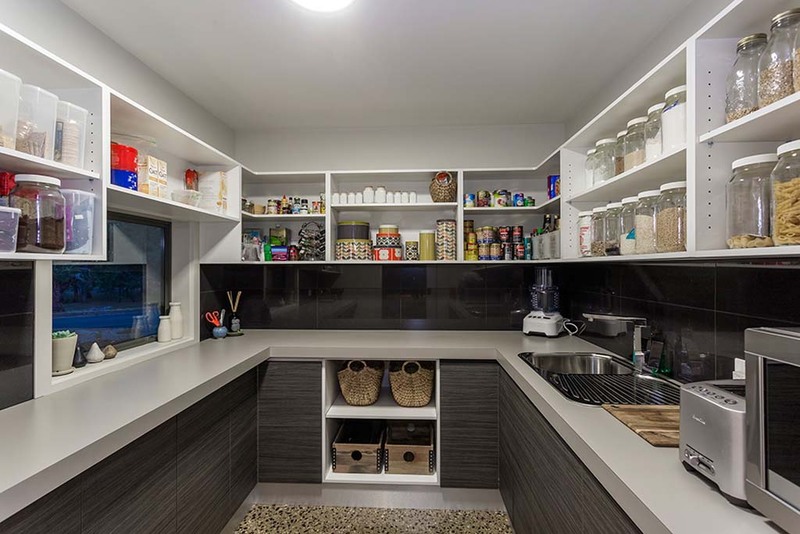 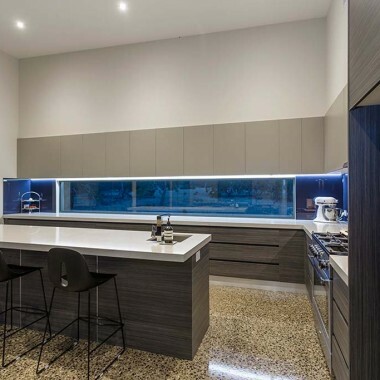 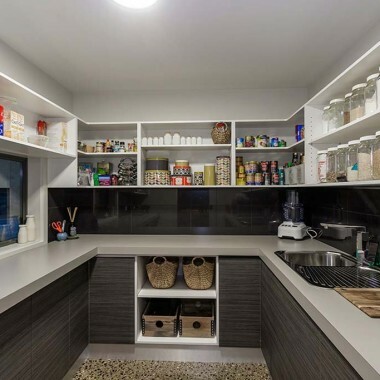 After looking at the variety kitchen cabinets on display in our joinery, staff can assist you in selecting the perfect style, design and colour to suit your home and budget. 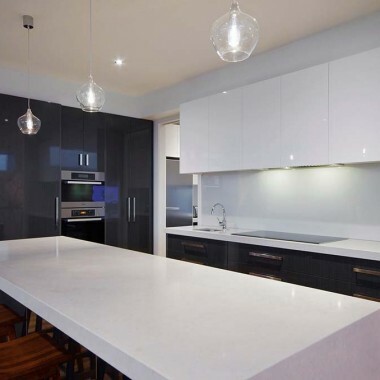 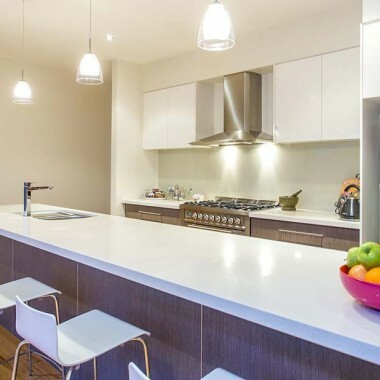 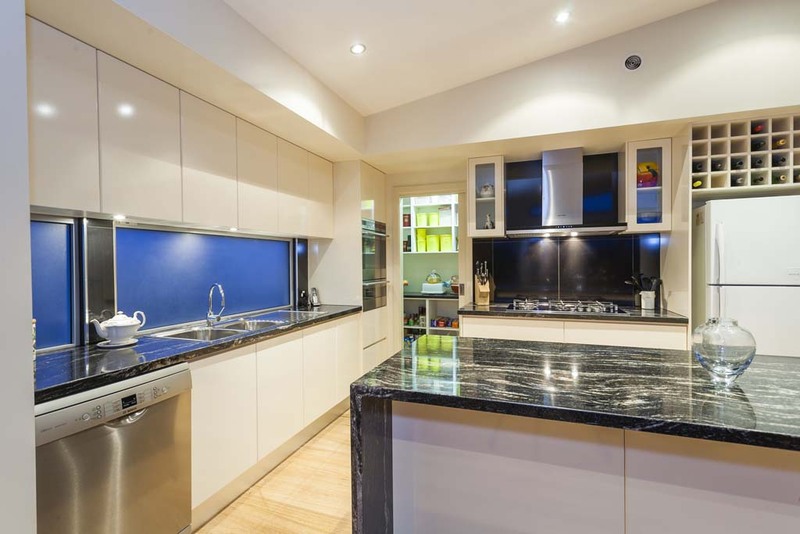 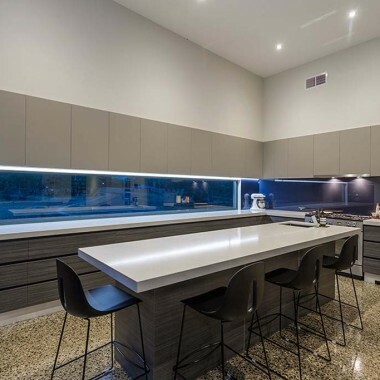 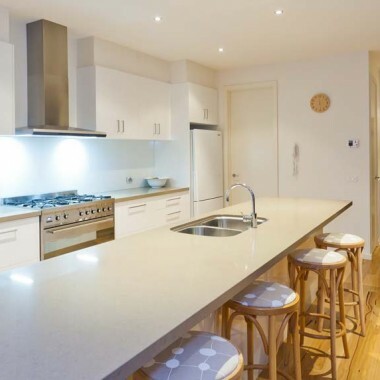 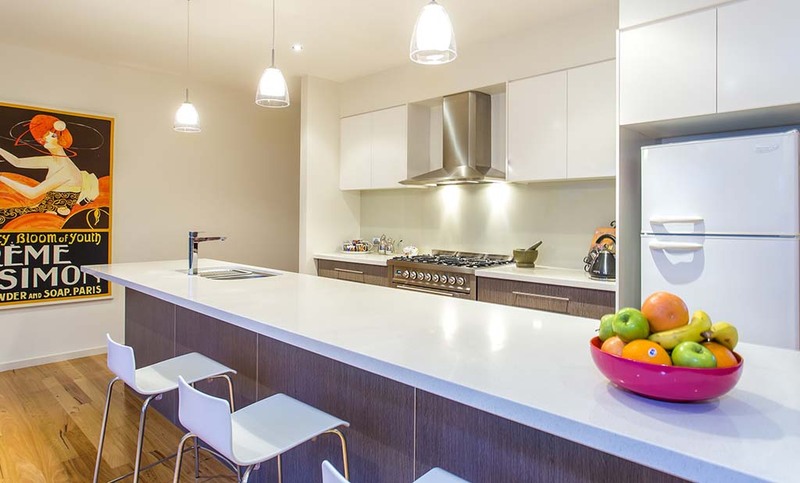 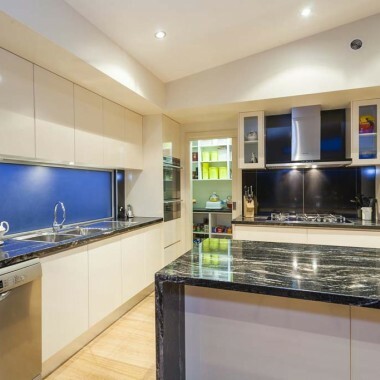 Whether installing kitchen cabinets in a new home or re-modelling a kitchen in an existing one, we can make kitchen cabinets that are functional, modern and meet the needs of your family. 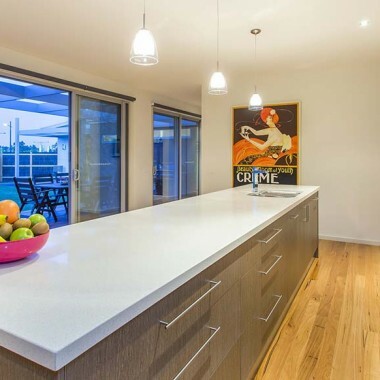 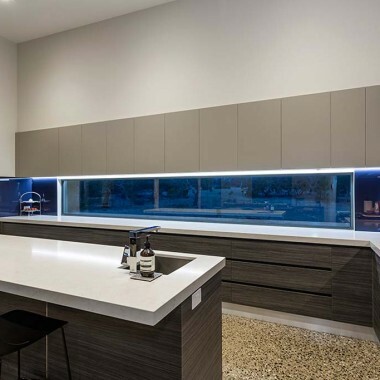 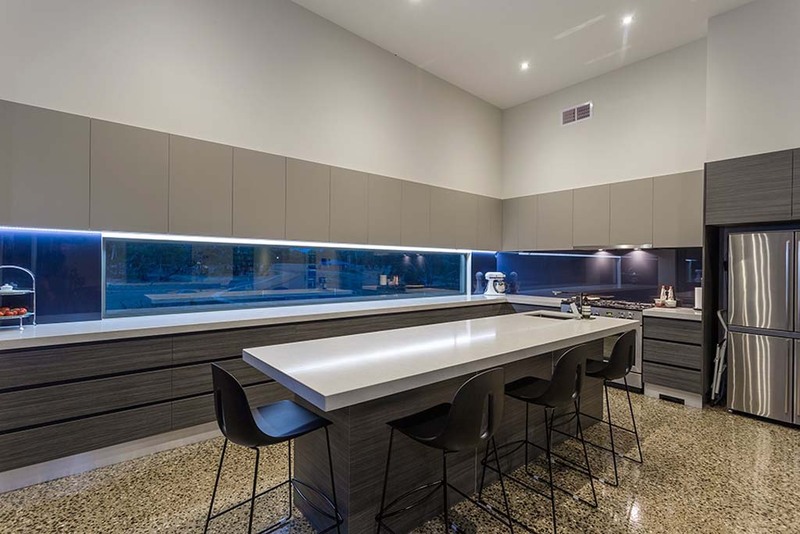 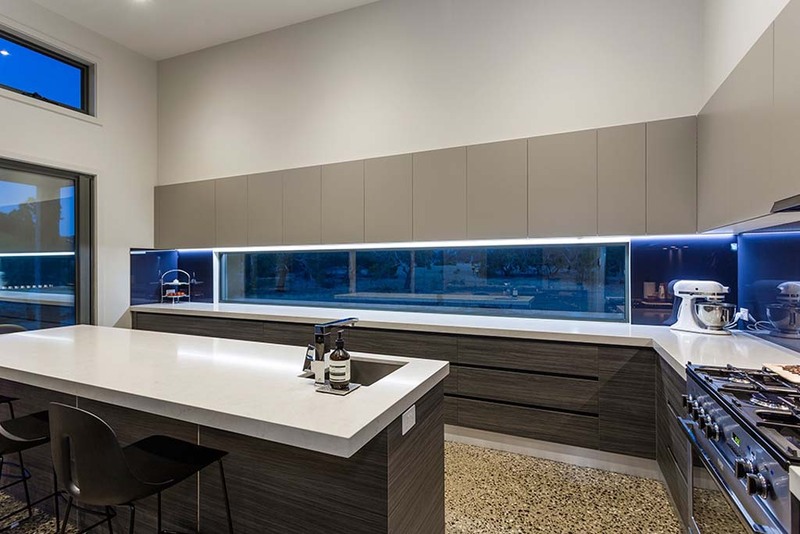 We also custom-build outdoor kitchens for clients, particularly suited to the outdoor and coastal lifestyle of our Geelong and Surf Coast clients. 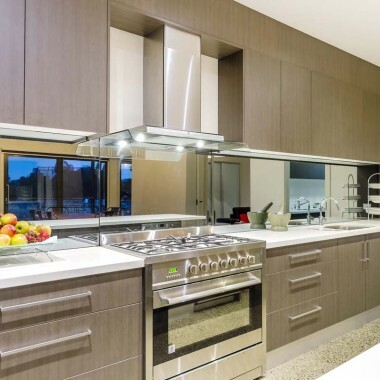 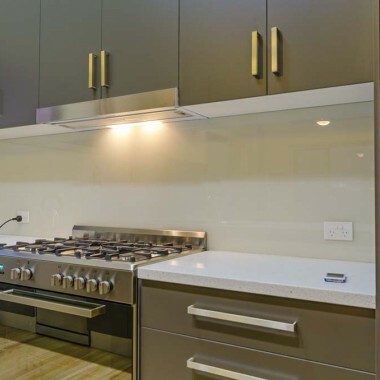 If you need a kitchen, kitchenette or outdoor dining area created with custom cabinetry, call our expert joiners – we’d love to assist in creating and installing a functional and attractive kitchen for your home. 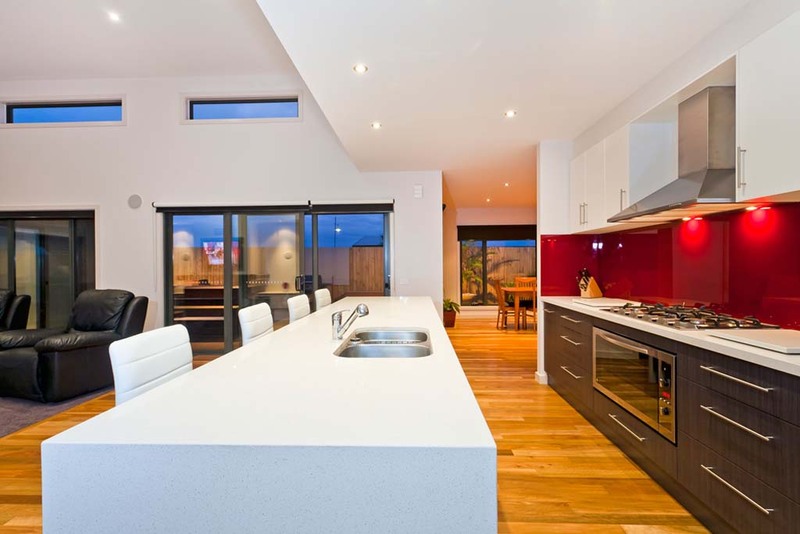 Our local joinery also specialises in custom bathroom cabinets for clients in Geelong and district.